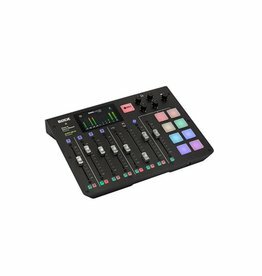 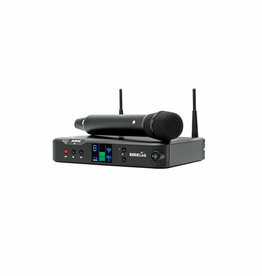 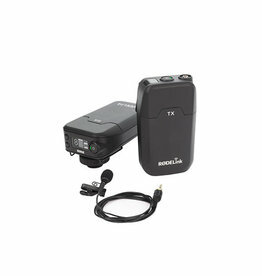 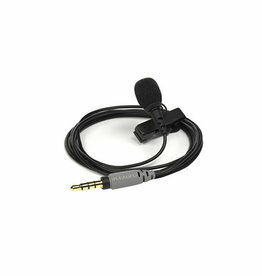 The smartLav+ is a broadcast-grade wearable microphone designed for use in a wide range of film, television and broadcast scenarios, or wherever broadcast quality audio is required. 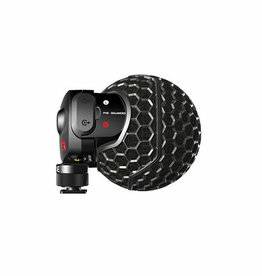 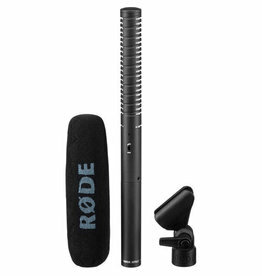 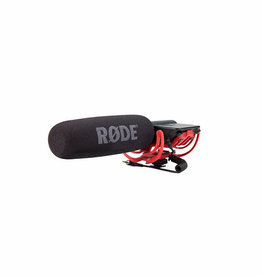 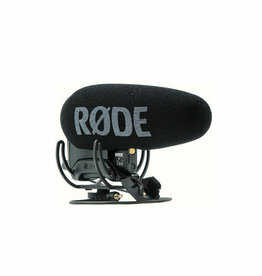 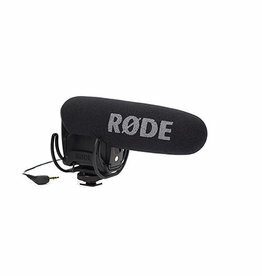 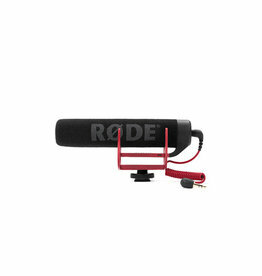 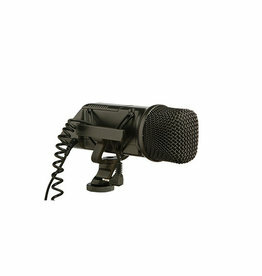 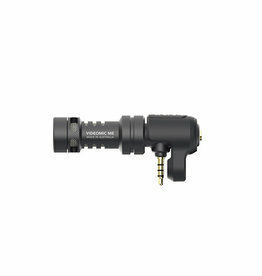 The Stereo VideoMic X is the ultimate broadcast-grade stereo microphone for on-camera use. 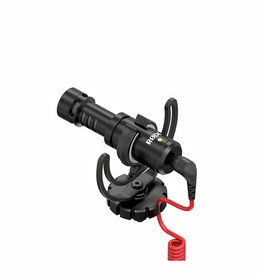 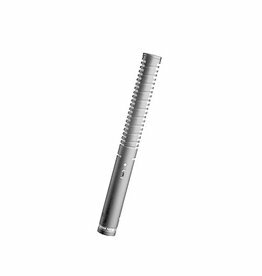 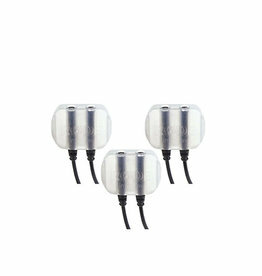 Utilising all-metal construction, it is incredibly robust making it ideal for regular professional use. 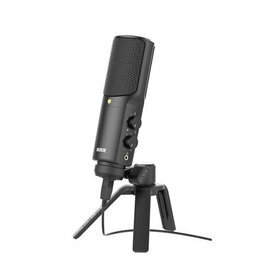 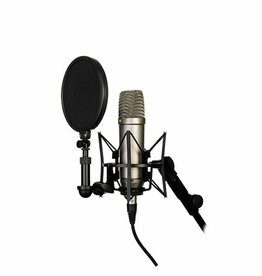 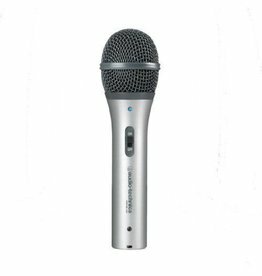 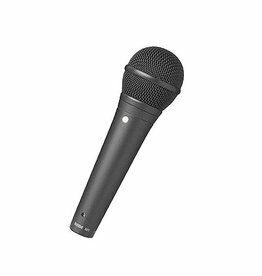 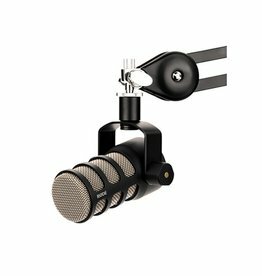 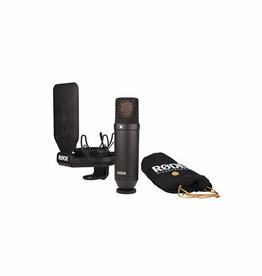 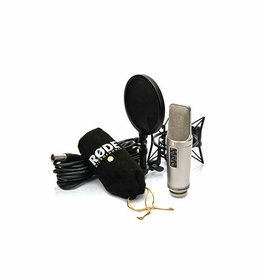 The NT2-A is a professional large 1" capsule studio microphone incorporating three-position pick-up patterns, pad and high pass filter switches conveniently located on the mic body. 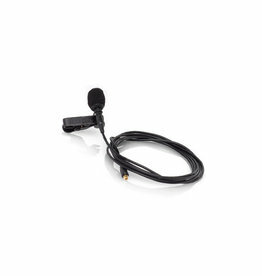 RØDELink uses a Series II 2.4GHz digital transmission with 128-bit encryption, it is able to constantly monitor and hop between frequencies to maintain the strongest possible signal level at a range of up to 100 metres.